we take clean room project. the maintaining classified area, like class 1000 to 100k. the system consist air handling system with filtration, modular ckean room paneling, epoxy flooring, coving, rtc. 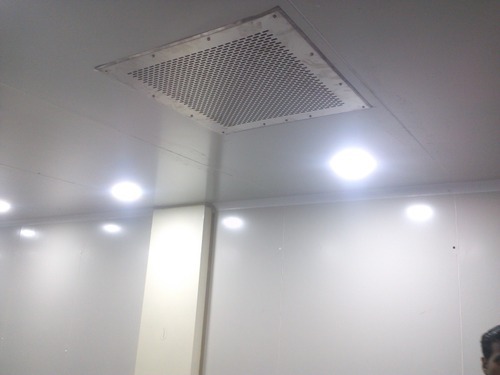 This also covers creating different cleanliness zones as per the process requirement and maintaining pressure differential ingredient so as to avoid intermixing and contamination.We provide complete turnkey clean room service, providing design and components to best meet your specific facility needs.